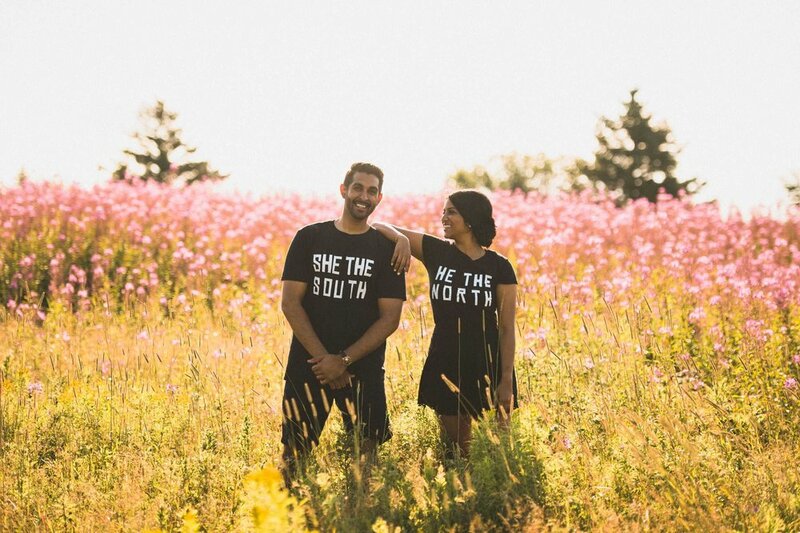 Nisha & Ricky are getting married this weekend & so I thought it only fitting to look back at their engagement session - one of my all-time favourites! 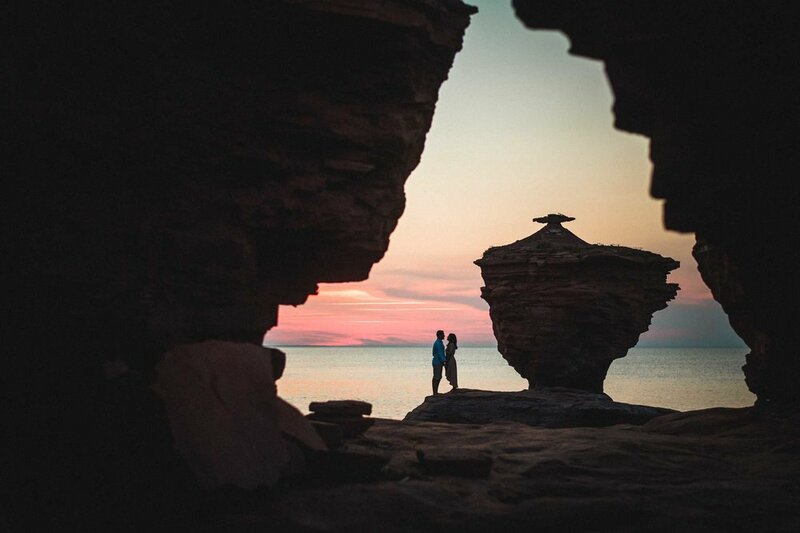 Aside from PEI's distinct backdrop, these two have such an effortless connection routed in joy, calm & gratitude. 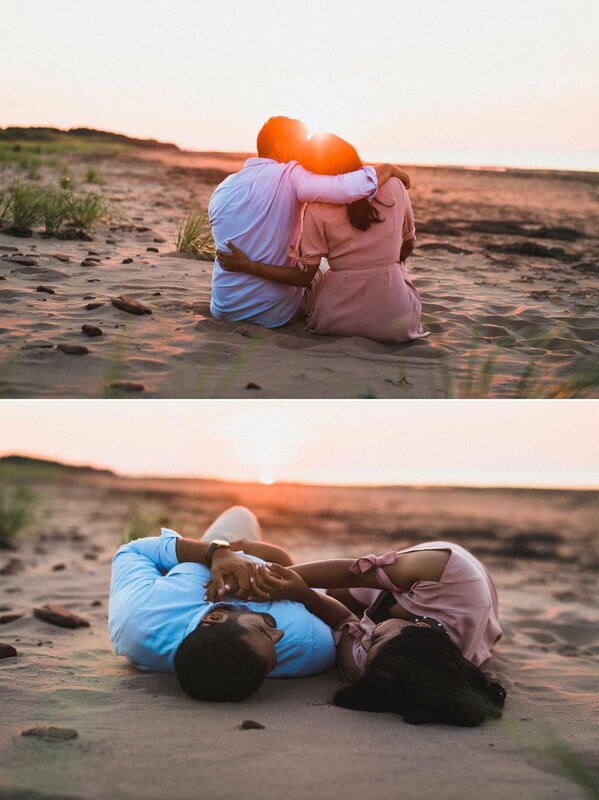 We hit it off from our first meeting & it didn't take long for us to build a friendship as we explored various parts of Canada's smallest province at sunset & the next morning's magical sunrise. Enough from me, I'll let these images tell their story! I met Savannah back in February while shooting the wedding of her friends Lisa & Aron. She was one of the bridesmaids & we hit it off right away. A few months later, she reach out wanting to do a branding overhaul for her dance school Propel Dance Center & get some updated lifestyle shots for her Arbonne Consultant businesses. As a dancer she wanted the images to be artistic, unique & fun, all while being powerful & making a statement. For me, this was a great opportunity to really be creative with lighting & posing while directing someone with so much grace & body awareness. 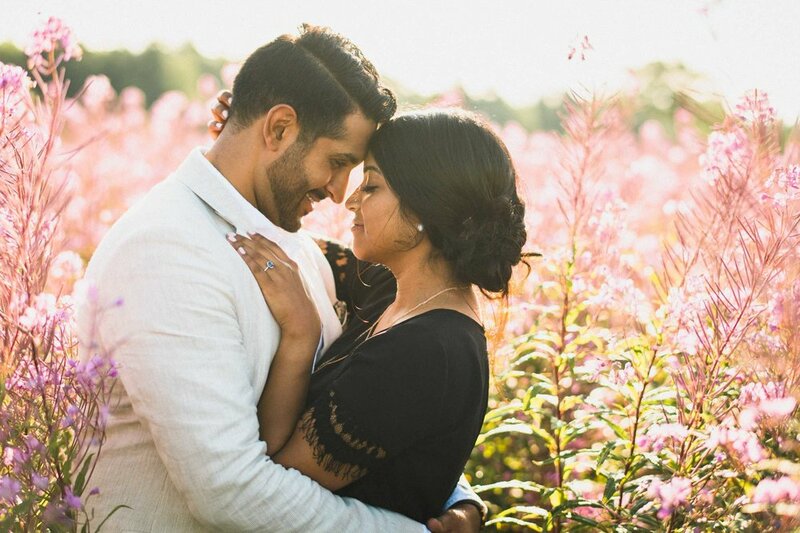 When it came to picking a location we both agreed Evergreen Brick Works would be the perfect place to start with it's variety of backdrops, soft natural light, privacy & rustic feel. We the shoot on the pier facing Toronto's beautiful skyline at sunset. Big shout out to Savannah for putting her heart & soul into each image, as well as all the prep she put in for this shoot. Immanuel & Rebecca, thank you for your amazing assistance, you were both so helpful & made for really good energy on set. I hope you enjoy the variety of looks & feels we came up with on this editorial feeling lifestyle shoot for Savannah. All Sydney wanted for her birthday were some pictures of her stunning horse Apollo to print & put up in her room. When my good friends Bill & Shannon asked, I was more than thrilled to be of service. As we planned the shoot for a gorgeous summer evening 2 hours before sunset, I was happy to learn we'd be shooting at the one of the most beautiful stables & properties in the GTA called Pathways on Pleasure Valley. Michael, thank you for giving us the freedom we needed & being so easy going. 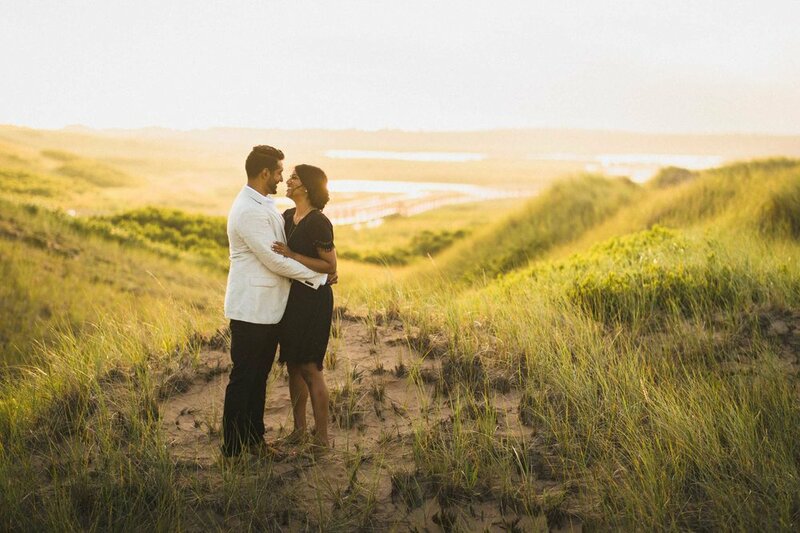 The scenery, light & subjects were perfect! Shannon & Bill, thank you for the opportunity to create such beautiful images for your daughter. Sydney, you're so calm & poised, Apollo really responds to you! Most of all, I appreciate you trusting me & being so patient when I kept insisting: "JUST ONE MORE SHOT, JUST ONE MORE, THIS LIGHT IS SO GOOD!"